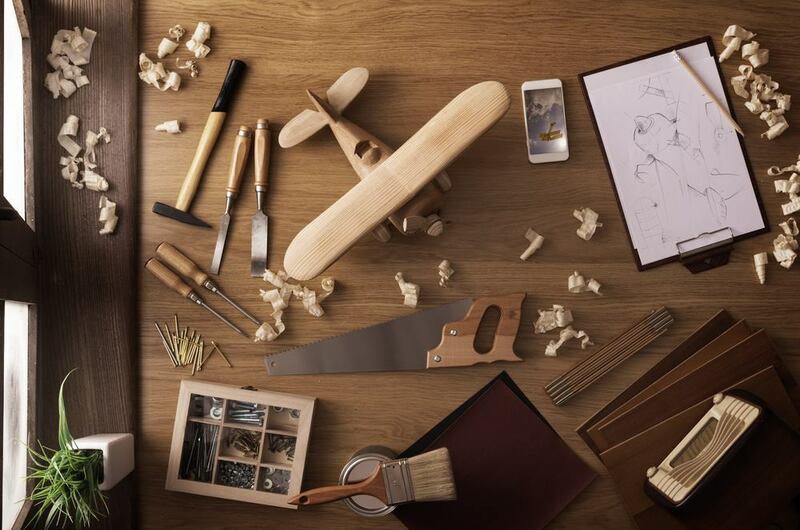 To many of the readers reading this post, woodworking may be more of a hobby or a passion that a means to make a living. And for such people, achieving perfection is the most important thing. Such perfection can be achieved not only with the skill of an experienced woodworker but also with the help of proper wood working tools. 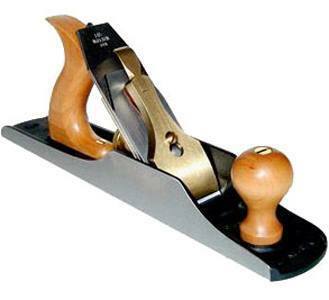 In the paragraphs to follow, we are going to make a woodworking hand tools list to help you buy the right woodw﻿orking equipment and create works of art! This is required for cutting tenons (a projecting piece of wood made for insertion), bridles and other joints. These are designed to cut with the grain. This falls under back saws as it has solid metal strip. This can cut curves. 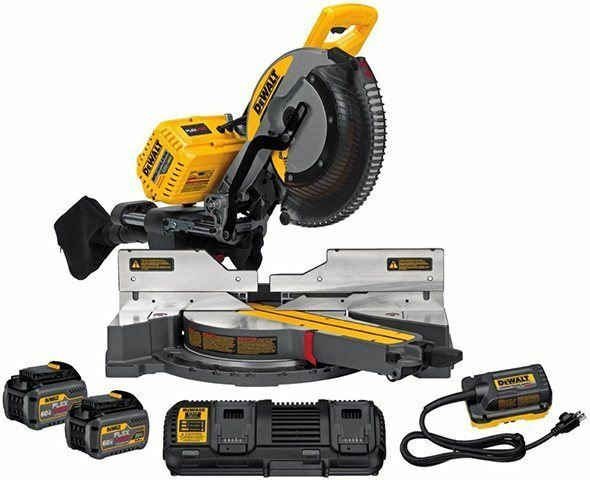 It has got a blade which can rotate to make it possible to do all sorts of angled cuts. This is required to cut out waste material. This is also known as a panel saw. 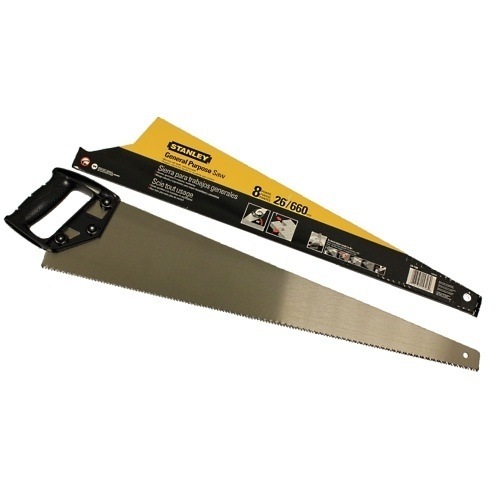 This is a 22 / 24 inches long saw is useful for initially cutting timber and board material. This is used for multiple purposes. It comprises of a ruled blade and interchangeable heads that may be affixed to it. 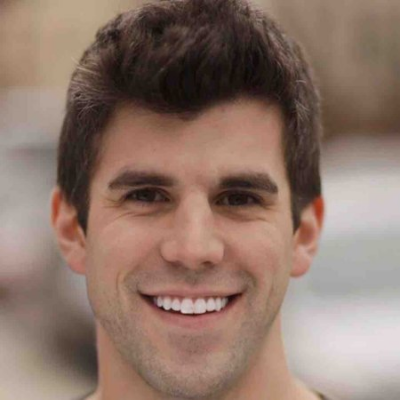 The most common head is to check right and 45-degree angles. This is required for scribing lines and marking mortises. The best type mortise gauge is the one with two pins on one side for marking mortises and a single pin at the other end for scribing lines. This is required for cutting accurate joint shoulders by hand. 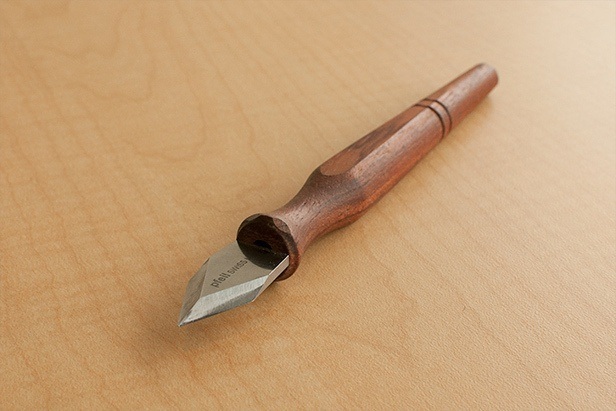 The best thing to buy is a small craft knife with disposable blades. This is a tool for marking different angles. As this is a very useful tool, you should buy a model with adjustable hook to give accurate readings. This can be used to flatten timber. This can also be used as a general tool. With these, you can do all sorts of tasks like chopping out the corners of a mortise or paring back the shoulder of a tenon. As per the general consensus, the most useful widths for general purpose use are 1⁄4, 1⁄2, 5⁄8 and 1in. You would find that the finer tools tend to have wooden handles if you buy these, you should purchase wooden mallet make sure you include a wooden mallet on your shopping list because wooden handles don't mix with hammers very well! 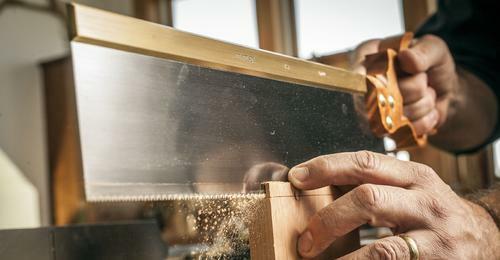 With a good miter box and saw, you will be able to cut your wood to very accurate lengths. This saves you a lot of time. This saw glides back and forth through a saw frame. The angles can be changed to help you to cut perfect picture frames. 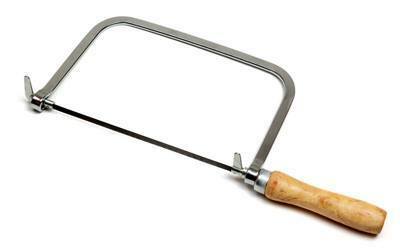 The coping saw is regularly used for rough cutting shapes on the board. 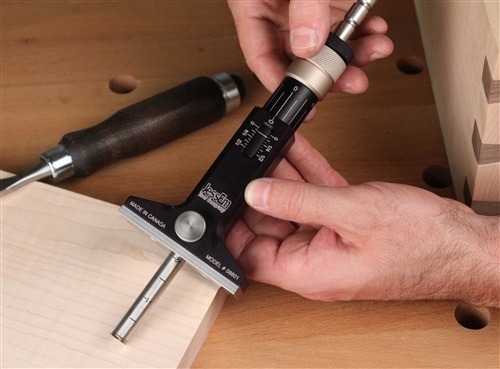 This is particularly required for removing waste from dovetail joints. A coping saw will work fine as long as you have kept a plenty of replacement blades on hand. 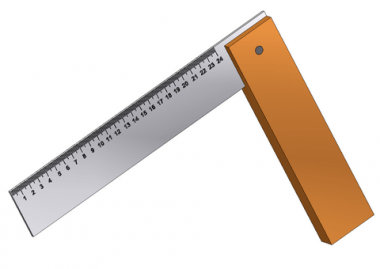 If you feel not very confident to build your own try square at this point of time you should purchase a good metal try square.The length should be between 9 to 12 inches. 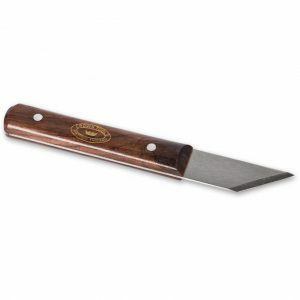 It will be used for scribing square lines down the face of your boards which would mark where to cut with your saw. 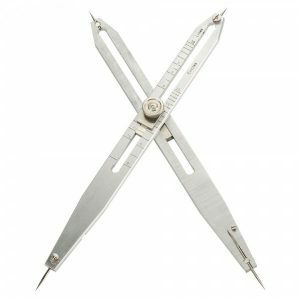 Dividers or compass are also used for taking and repeating a measurement over and over again on a work piece. The woodworkers rarely take measurements with a tape measure but rather take a measurement with dividers. Marking gauges are used for transferring a measurement and repeating it over and over again like the Dividers. A locking mechanism keeps the gauge from slipping and loosing that measurement. 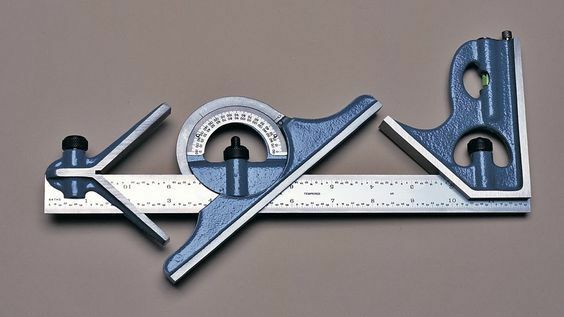 A “folding rule” is something which came with a tape measure. It allows you to take rough measurements when cutting boards, etc. 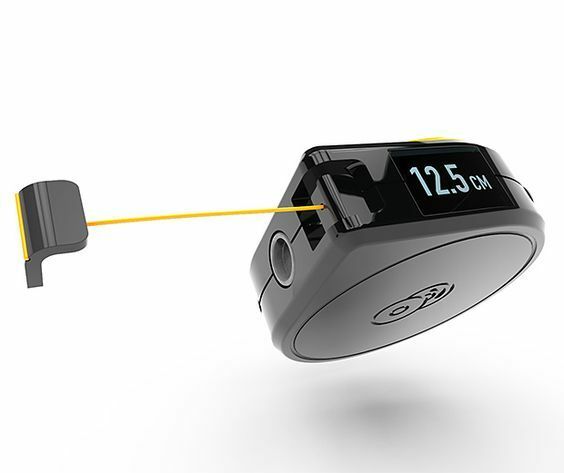 If your budget restricts you, a small tape measure can be used for the same job of rough measurement. 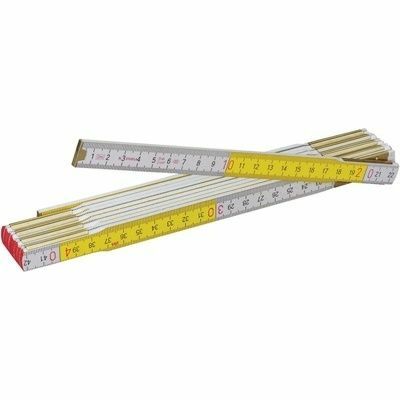 A 24-inch wooden rule is very handy to have because it is easy to carry and helps you have quick measurements. 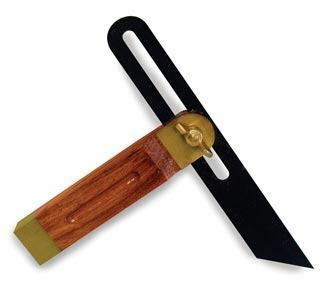 A marking knife is used for marking where you will be cutting with your saws. 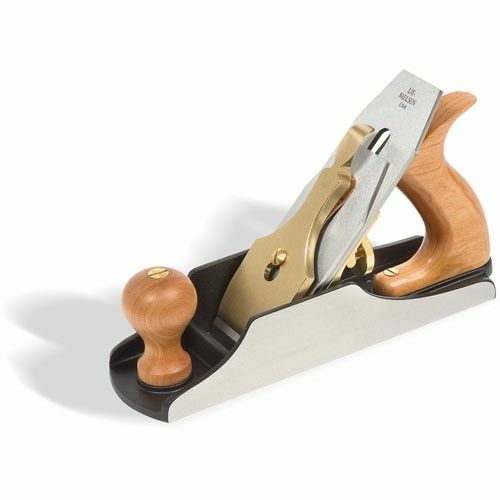 For getting into tight spots (like dovetails) and making very accurate lines (which is required for tight fitting joints) you need exactly the right marking knife. You would think that any old knife would work, but you would be wrong. I purchased several that didn’t work well. 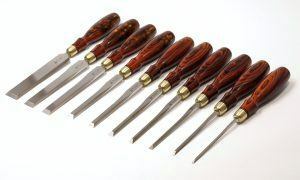 Having very sharp tools is one of the most important aspects of proper traditional woodworking. Many beginners think that they stink at woodworking, but usually, they are just using dull hand tools. 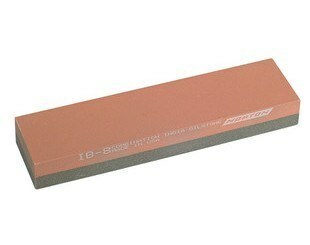 To start off with I recommend buying sharpening supplies for sharpening & honing your chisels and hand plane irons. You can learn s﻿﻿aw sharpening in a few months (if you purchase a newly sharpened saw). It recommend buying (1) a grinder with a cool cutting stone (either hand crank or power), (2) a honing guide, (3) good quality water stones (read my buying guide for grit options and bad stones to avoid), and a diamond lapping plate, for flattening your water stones. 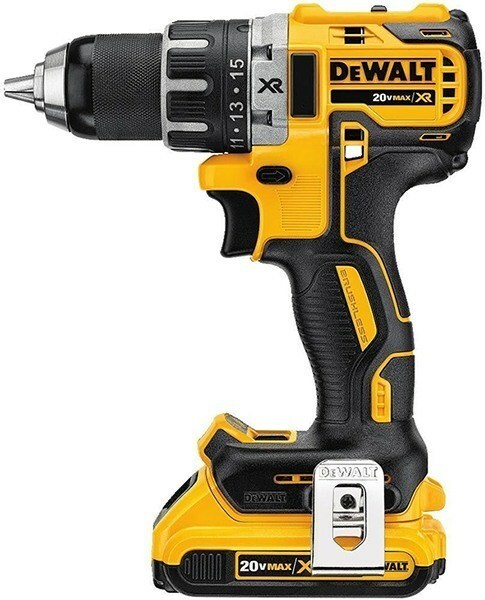 You will need a simple drill/driver which should have simple torque control. Before buying try to buy something which is comfortable. 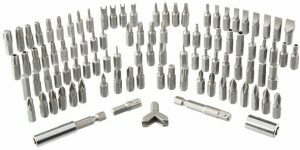 These are generally given free on purchase of the drill/driver. So, you may not have to buy these separately. There are options available. You can go for the quite expensive diamond stone. You can go for oil stone. Another option is to go for Japanese water stone. 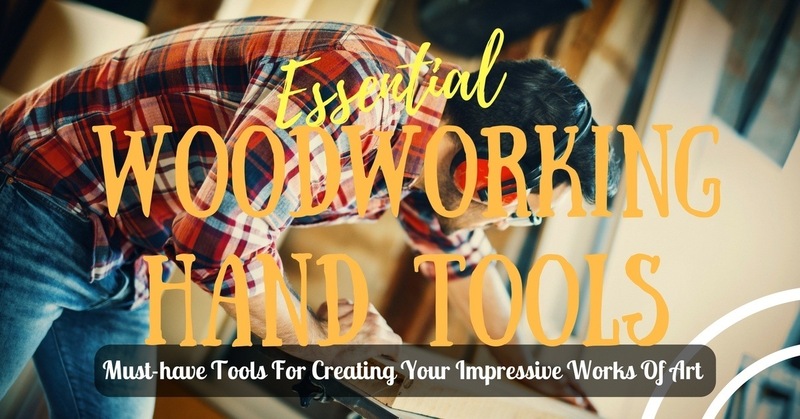 Now that you have got an idea about what woodworking tools you need, start shopping and start making wonderful woodwork articles!